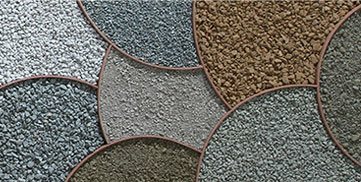 We proudly produce high quality products to fulfill customers' needs for any specific aggregate or asphalt materials. BoDean Company believes in sustainable practices. 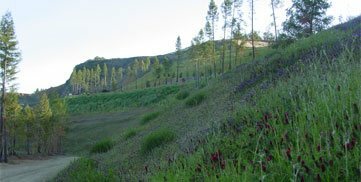 One of these practices is the reclamation of mined land concurrent with its mining operations. 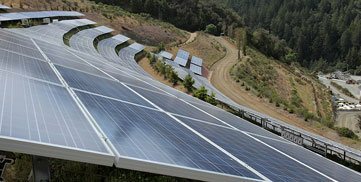 BoDean Company is a leader in it's field, from recycling the water used in its wash plant to fully operating a plant under photo-voltaic solar power. We at BoDean Company desire to earn our customer’s respect by partnering with them caring for neighbor, customer and team member alike. BoDean Company strives to be the best solution to your construction materials and aggregate needs. 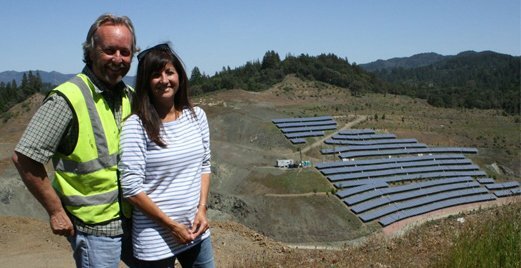 With a history dating back to 1910, Belinda and Dean Soiland took over operations at the Mark West Quarry in 1989. Through slow and steady growth and the dedication of our experienced employees, we have grown our company from its humble beginnings to a thriving business that is able to provide a variety of products and services to both long-standing clients and new ones alike. We all share a common social obligation to be good stewards of our natural resources and to use business practices that are built around sustainability. This core value has prompted the BoDean Company to invest in new technologies and practices that have led to a greater utilization of renewable resources. The result has been a dramatic reduction in BoDean Company’s energy consumption and carbon footprint since before 2006. Whether it is the growth of our recycling operations, utilizing the Sun’s heat to dry our aggregates, our Mark West Quarry becoming the first quarry in the world to operate 100% under photovoltaic (PV) solar power, our current efforts will result in the reduction of over 15,000 tons of GHG (Greenhouse Gas or CO2 emissions) between the years 2010 – 2020 which is the equivalent of a medium sized car travelling 37,500,000 miles.